Our focus is on delicious sponge flavours, simply decorated naked style with buttercream, fruit and flowers. 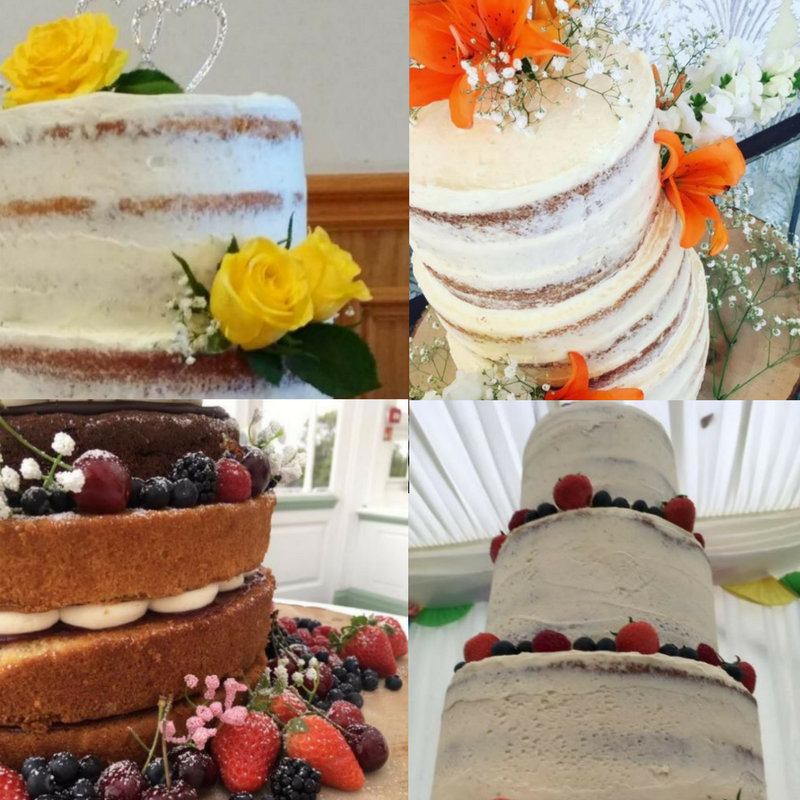 Most sponge flavours are suitable for these tiered cakes and we have a selection of gluten-free and vegan sponge cakes to choose from – along with our standard recipes. Interested in us baking one for your big day? Get in touch at iwantcake@cazskitchen.co.uk.